Happy Olympics Day! I don’t know about you, but I’m pretty excited to cheer on ‘Merica in these Games! So excited that I’ve dedicated my Five Shots for Friday to the games. 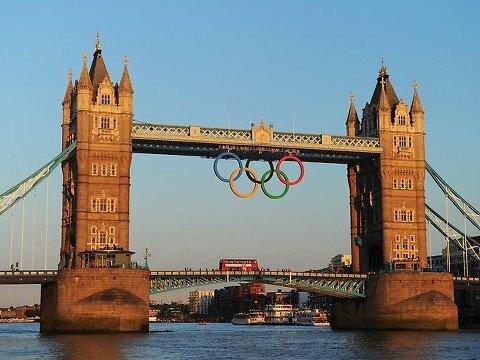 · Reading Sports Illustrated this week, I learned that marathons are 26.2 miles because of the 1908 Olympic Games held in London? Yep. Princess Mary wanted her sons to see the start of the race from Windsor Castle’s royal nursery, so the race was extended past the 26 mile mark and the tradition has carried on for the last 104 years! · Looking for a sport to watch? Visit the NBC site for a full listing of the schedule!